This strain produces underlying esters of pear and melon which work well with hop and malt derived notes. It’s medium to high alcohol tolerance is well-suited for strong Scotch-style ales or barleywine beers. 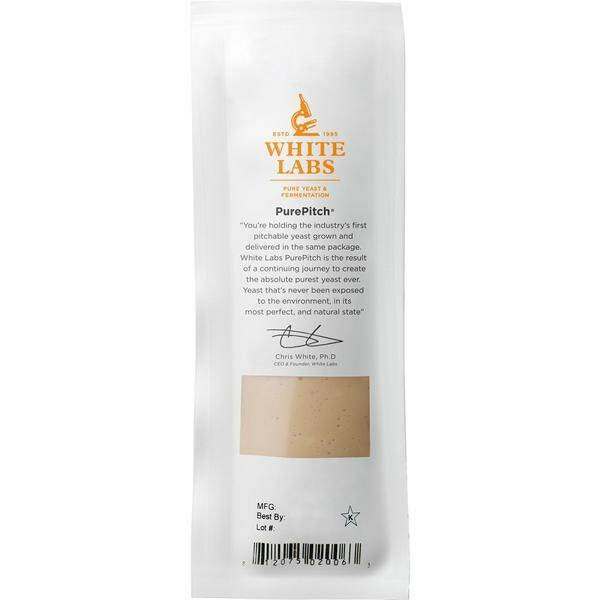 This is a versatile strain that can be neutral at the low end of the recommended fermentation temperature range or provide more esters at the higher range.